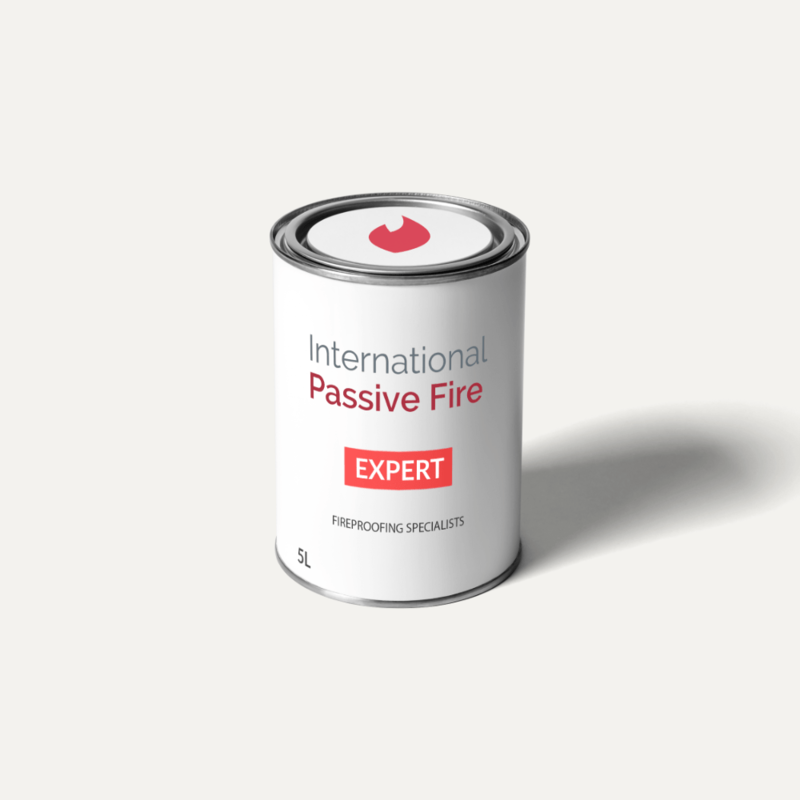 International Passive Fire were looking to update their current website, with a more eCommerce feel including being mobile friendly. 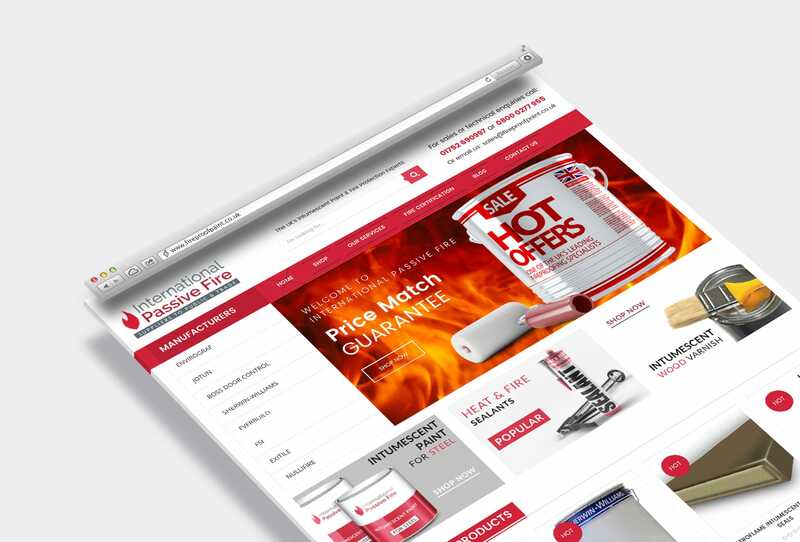 As one of the UK’s leading fireproof paint specialists who deal with both public and trade, it was important to ensure that the website portrayed to the visitor that they can provide their products in both low quantities for the public, and high volumes for trade customer’s. Maximum impact contact information was coded into the header with full predictive Ajax search bar. A stunning opening slider with attached left column manufacturer categories for ease of navigation. I created some stunning banner graphics throughout the homepage with strong call-to-actions, including auto updating product segments such as ‘BEST SELLERS’ and ‘NEW ARRIVALS’. 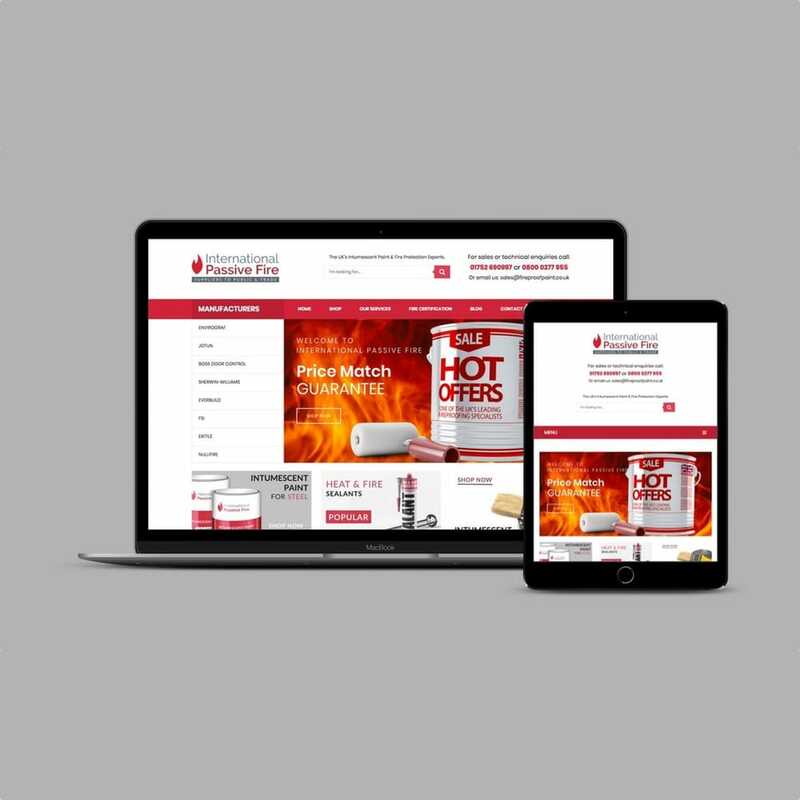 The website is easy to navigate and provides a fluid experience for the website visitor on all devices, including mobile. I have found working on our new website Daniel @Ivybridge Creative a complete pleasure, he not only produced an excellent website that was delivered under the time frame given, but also worked with us to ensure our site was exactly what we required. I would not hesitate to recommend Daniel to any and all businesses who require a professional website, at a reasonable cost.